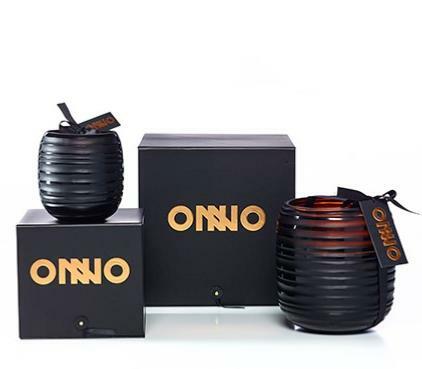 Sit back and breathe deep with the smooth scent of this Ginger Fig-fragranced candle from the ONNO collection. 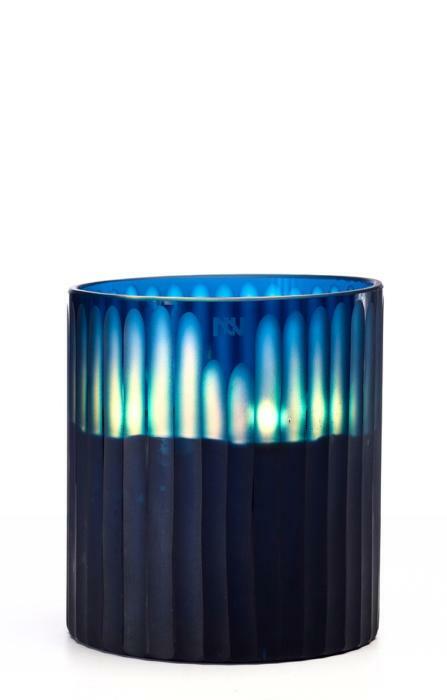 With delicate notes of citrus, fruit, and spice Ginger Fig is presented in an ONNO designed, hand-cut glass to enhance your home. The captivating scent of this Ginger Fig candle is packed with citrus punch and a spicy note that brings a luxury scent to your home. 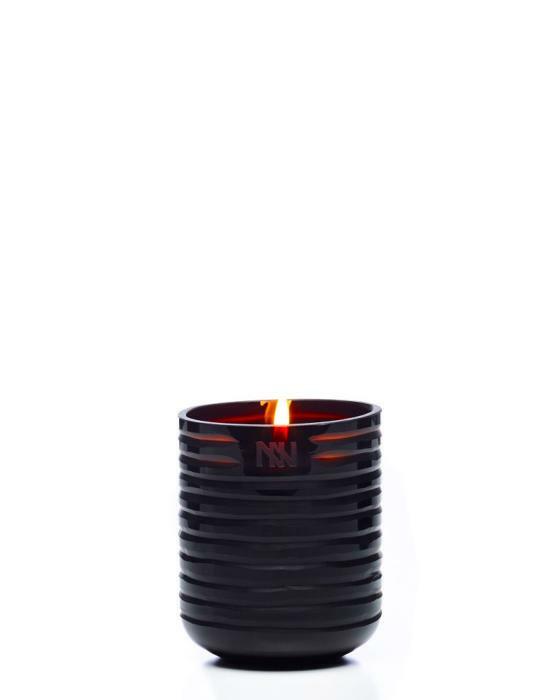 Perfect to create a unique smell in your home, the Ginger Fig candle provides hours of subtile fragrance and an enchanting natural glow. Ginger Fig : Sparkling top notes of bergamot, lemon and orange blend with spicy ginger and lead to a fluffy fig uniqueness, green flower petals and dried fruit. 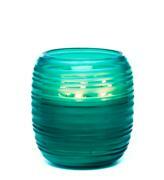 The notes are supported by a base of light cedar wood, musk and amber.